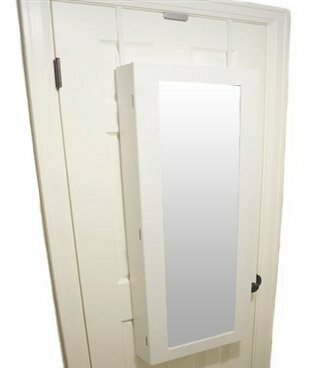 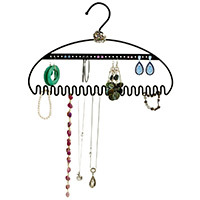 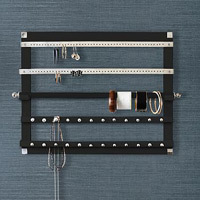 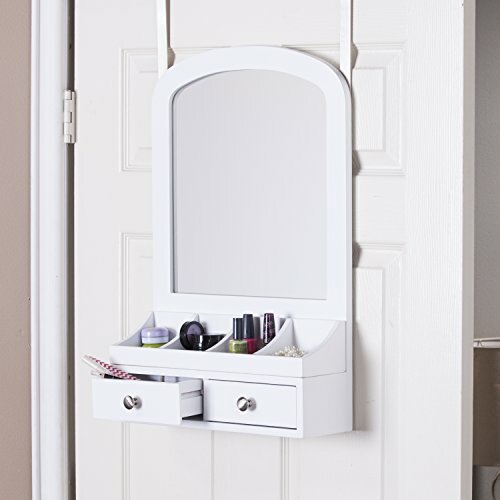 Jewelry organizers come in many shapes and sizes to suit any kind of collection. 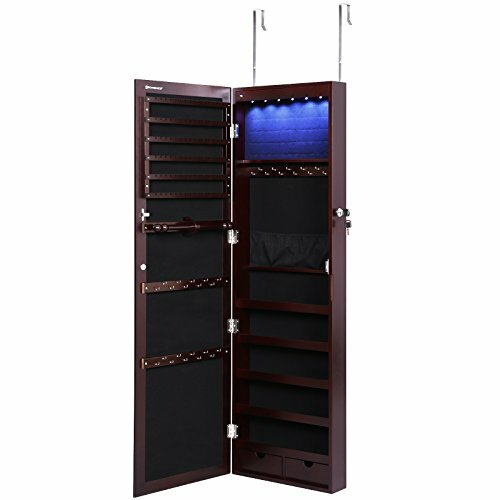 The best part is that you can use them in your home, when you travel or in your store. 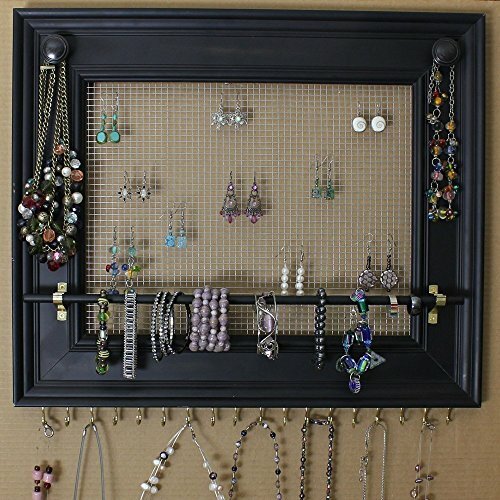 Organizers are destined to help you make better use of small spaces, to avoid clutter and tangled necklaces. 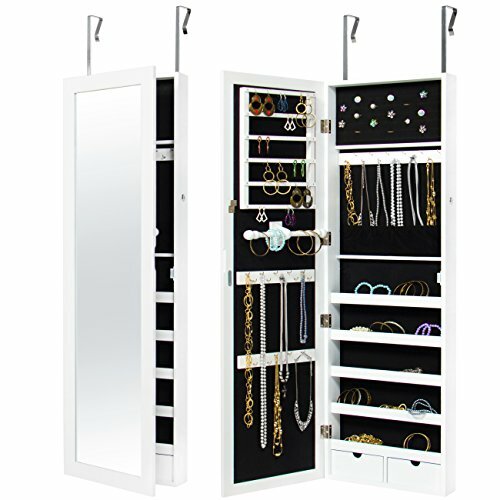 They simplify lives and also keep jewelry hidden but is also easy to access, depending of course on the type of organizer you choose. 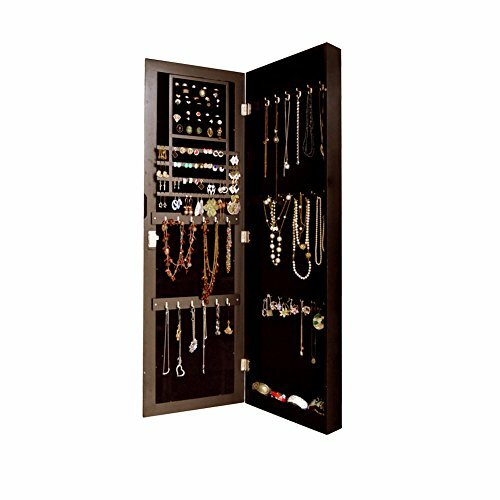 Another advantage is that the jewels are kept safe inside the organizers, avoiding the possibility of them being damaged, some of them even having a locking door. 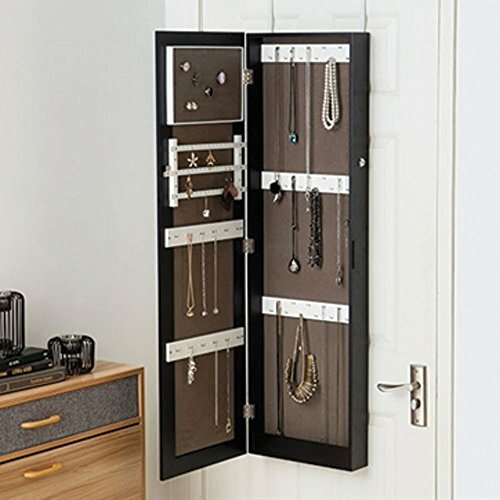 Some might also present the option of being lighted, so make sure you take into consideration each and every aspect desired for your jewelry organizer. 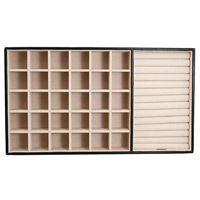 We put a lot of effort into finding only the best organizers in terms of material quality, aesthetics and of course, price. 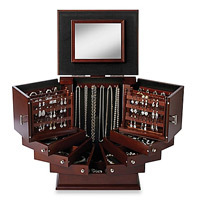 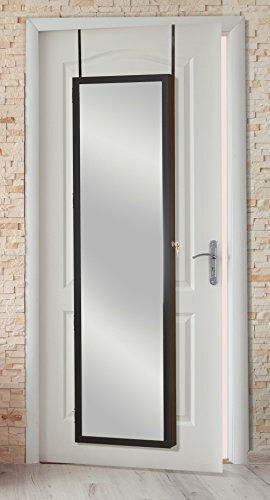 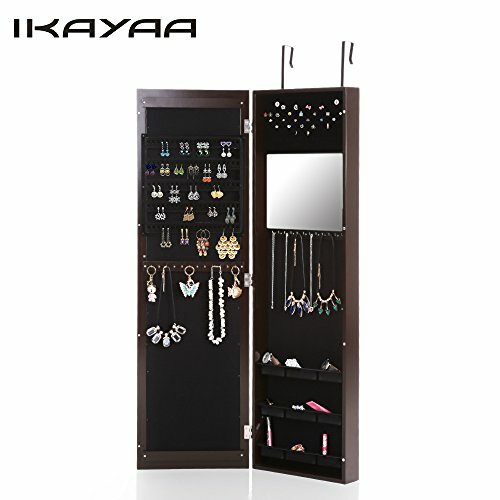 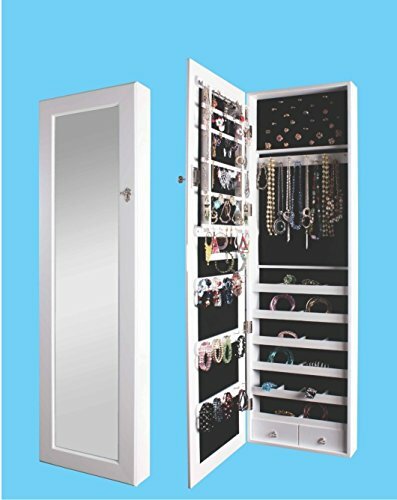 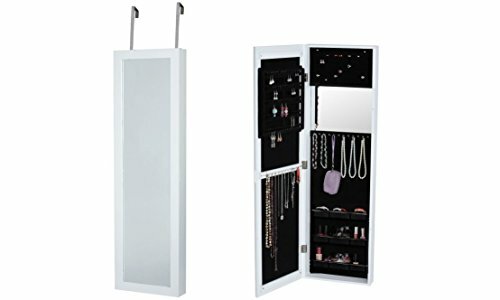 We pride ourselves with having selected only the finest jewelry organizers, that include: wall jewelry organizers, travel jewelry organizers, large jewelry organizers and jewelry drawer organizers. 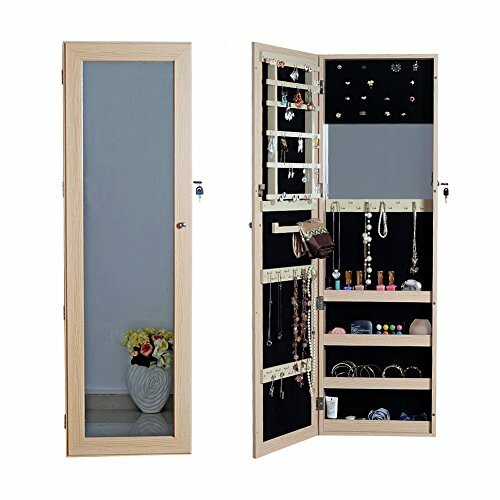 We are certain that you will find something to suit your specific needs, no matter if you choose one for yourself or you store, or why not both? 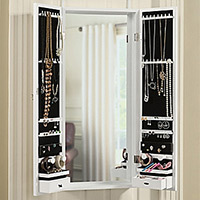 Misplaced accessories, tangled necklaces, scratched rings – no more! 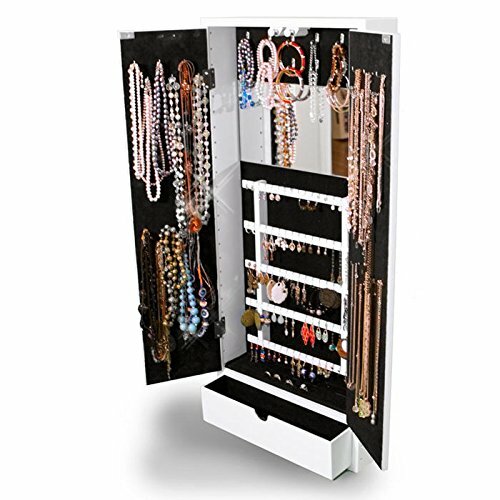 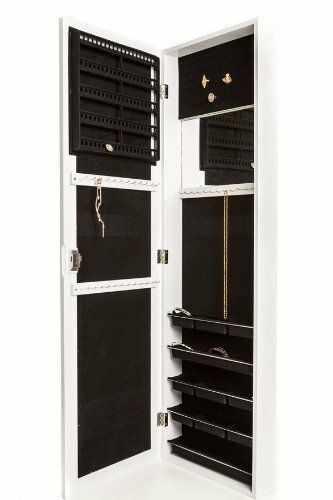 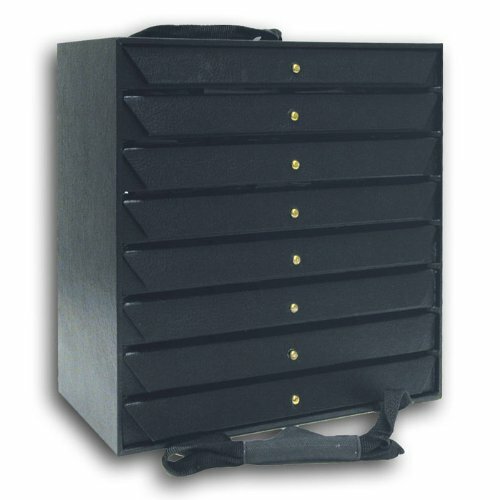 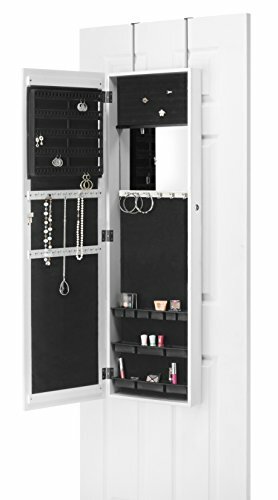 We have everything you need to safely store and organize your jewelry, while keeping everything accessible and in the best conditions possible. 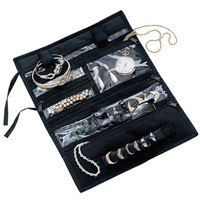 Oh, don’t forget to take a peak at travel jewelry organizers – they always come in handy.